If you’d have told me 2 years ago that I would thrive giving up all grain including bread and noodles, I would have said you’re crazy. 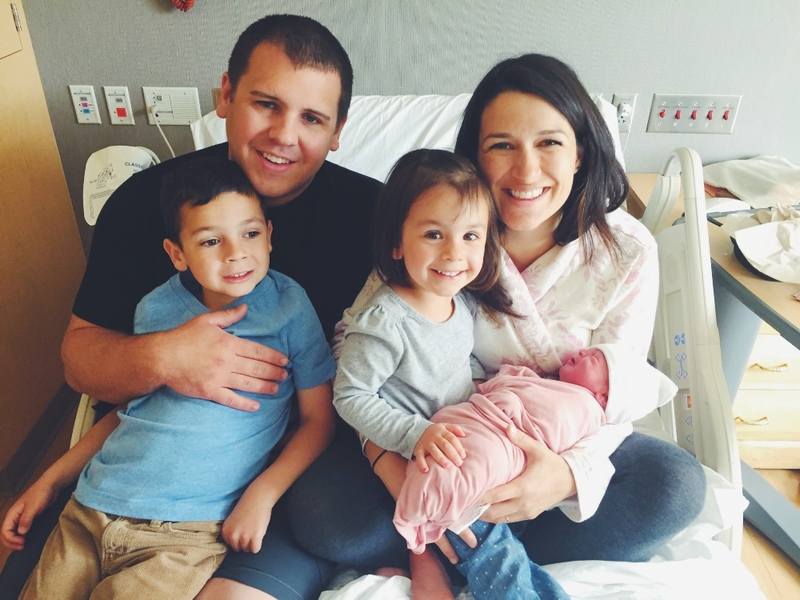 My whole30 experience changed the way I do food and I’m so grateful! While raising our big family fresh bread rolled out of the oven bi-weekly. Over time I’m learning to individualize my personal best when it comes to nutrition. It’s not necessarily for everybody and that is why I keep grain recipes of the past still on this blog including this everyday whole wheat bread recipe and this simple artisan herb bread recipe. 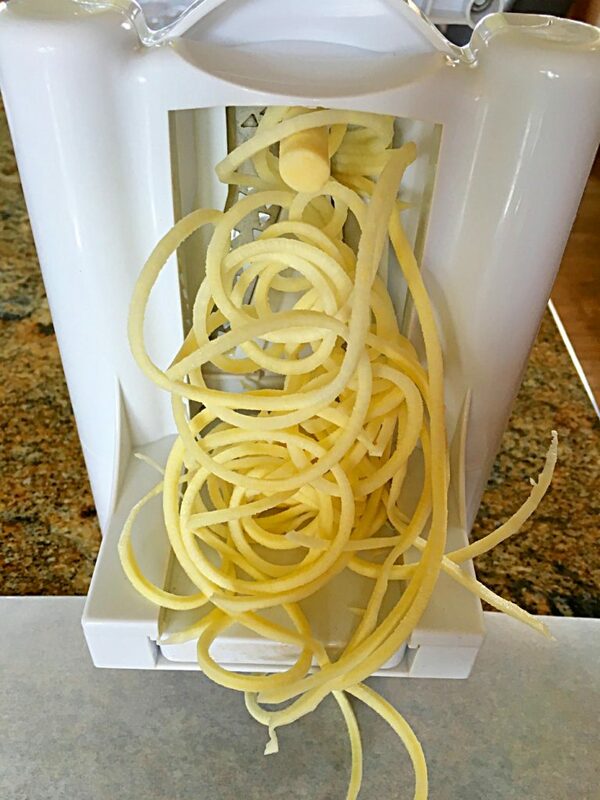 A game changer for me came also when I discovered spiralizing vegetables to use in place of pasta, noodles bowls being some of my favorite go to concoctions. In the classes I teach I talk a bit about retraining taste buds to enjoy the flavor of real food. Never thought I would be satisfied with the taste of vegetable noodles, but with the right ingredients a person can turn out some very satisfying meals with fewer calories plus more veggies on your plate at the same time. 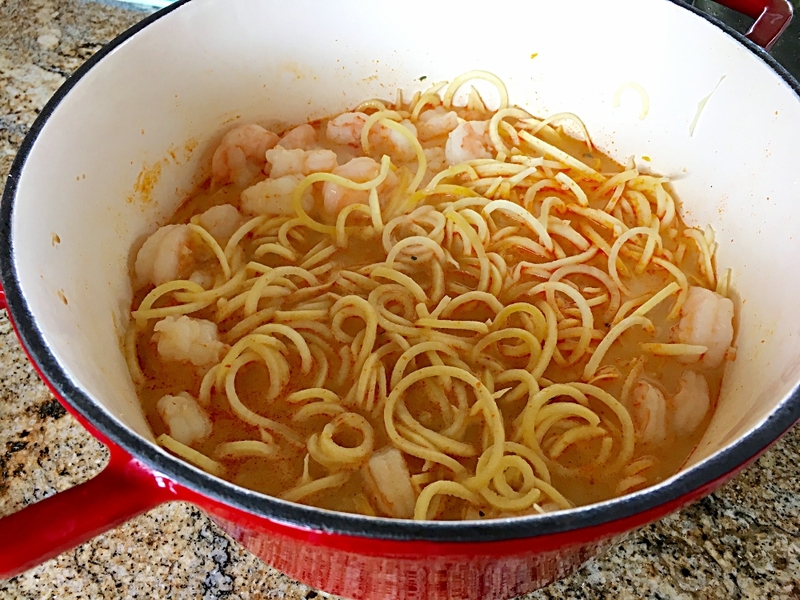 A little coconut milk, red curry paste, sweet potato noodles, some vegetables and shrimp come together to make a delicious meal in a bowl, quickly. I found frozen wild caught shrimp at Fred Meyers. Thai True is my favorite red curry paste but there are other good ones like Thai Kitchen. Read your labels! 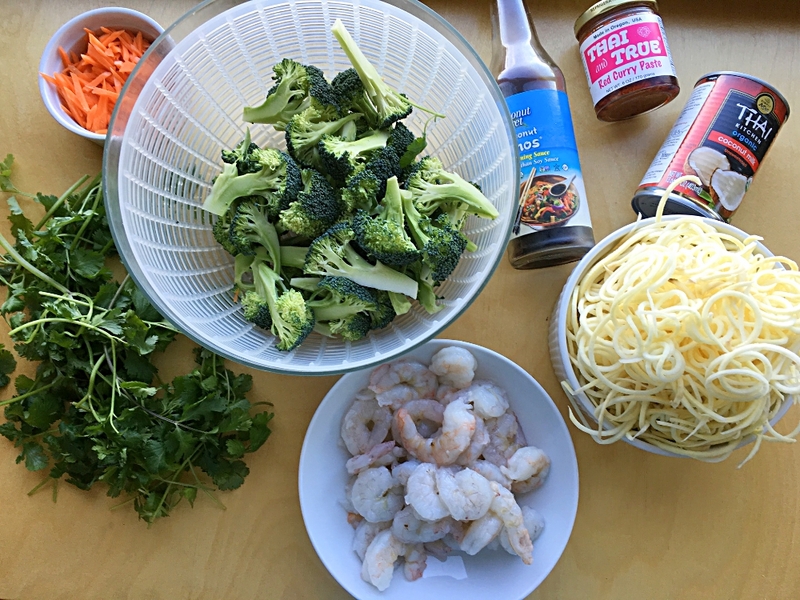 I blanched the broccoli stalks and carrots quickly and set them aside before starting the quick Thai shrimp curry. 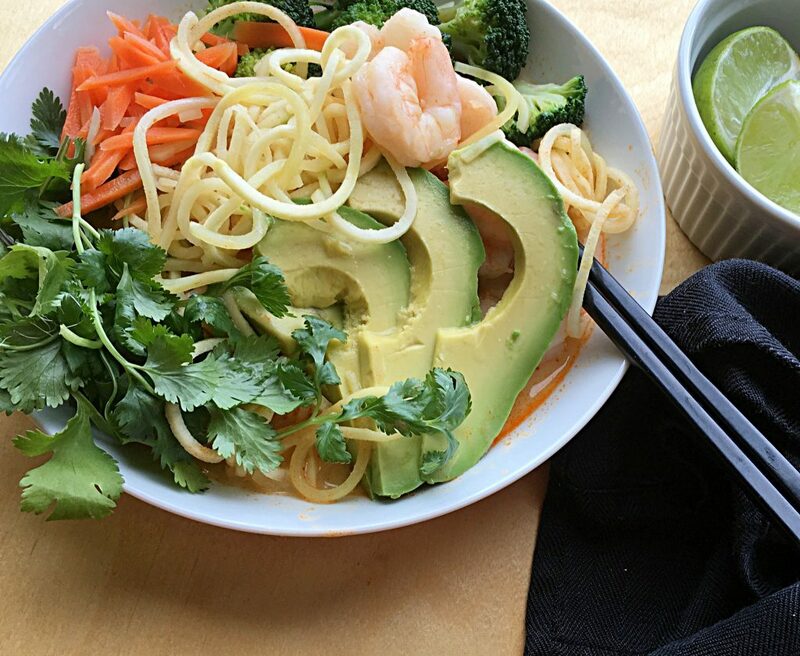 Have garnishes of sliced avocado’s, chopped cilantro, and lime wedges ready so once the noodle bowl is cooked, bowl assembly is quick and ready to eat. This comes together in 15 minutes and its soooo good! 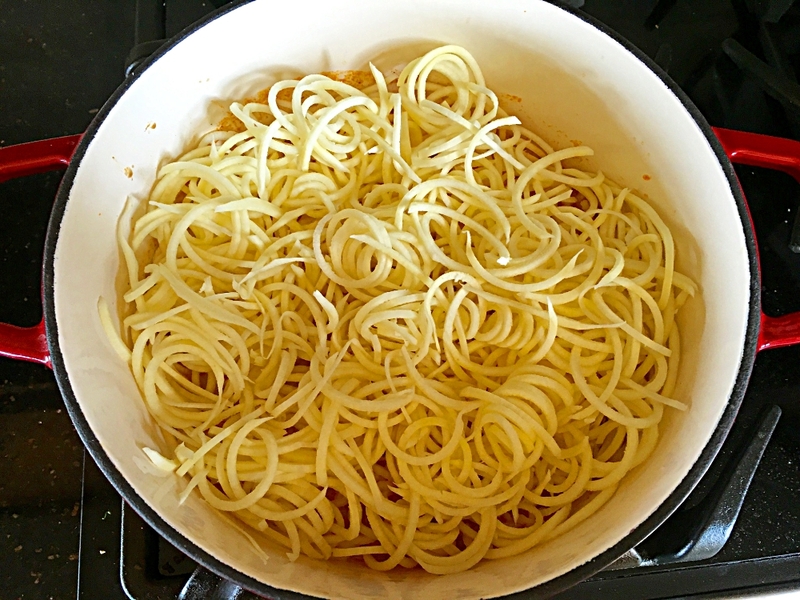 Be careful to cook the noodles for only 6 – 8 minutes, or catch them at their tender but not soft spot. Stir occasionally, making sure they cook evenly. It’s one of those slurpy messy and delicious meals so have a napkin handy! 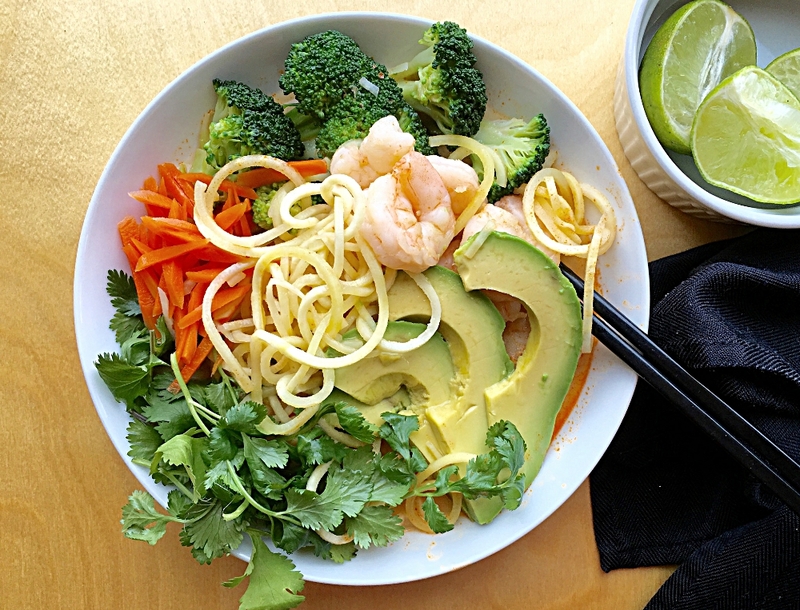 Here’s this quick bowl recipe. Please make and tell! Fill a medium sized pot with salted water and bring to a boil. Have a large bowl of ice water ready right next to stove. 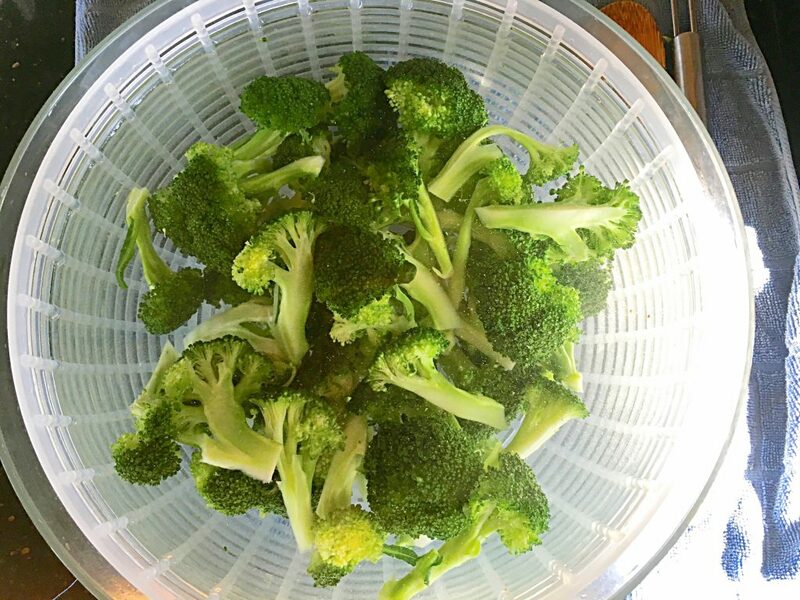 When water boils, add broccoli spears and cook for 4 minutes. Strain out with a handled colander (spider skimmer) and submerge in iced water bath for 2 minutes. Drain and set aside. Using the same process, blanch the carrots for 1 minute, following with the ice water bath and drain also. Set aside. Rinse pot and dry. Fill pot with red curry paste, coconut milk, chicken stock, fish sauce, sea salt and coconut aminos. Let come to a slow simmer on a medium high heat. This should take about 5 minutes. Stir in the thawed shrimp, cover and set the timer for 5 minutes. Add the sweet potato noodles, setting them above shrimp and press down gently to get them into the broth. Cover. Let cook 2 minutes, stir gently mixing the top noodles to the bottom and moving bottom noodles to the top. Cover and cook another 2 – 3 minutes and stir again. Cover and cook a final 2 minutes, until tender. Taste and see if consistency is right for you. I’ve learned this is a personal preference. If you want the noodles more tender cover and cook another 2 minutes. Here’s the tricky part…watch them at this stage so they don’t fall apart. Taste and adjust seasonings. Remove from heat. To serve, divide noodles among 4 bowls. Top with cooked shrimp. Arrange broccoli and carrots over noodles. Pour steaming broth over veggies and noodles. Top with cilantro and avocado slices. Serve with lime wedges. Enjoy as a meal in a bowl any time of day. Where do you find Thai true red curry paste ? This recipe looks amazing! Can’t wait to try! Hi Andrea, I get it when I visit PDX but you can get it on Amazon… like everything else 👍🏻 and it’s true, this is really good. Thai Kitchen red curry paste is also a good product, it’s very available and sugar free. This looks delicious Amy! I’ll have to try this since I do love me some coconut milk base dishes. This weekend I made a dish using coconut milk, beef broth, squash, string beans, with fish sauce, plus garlic and onion. The squash cooks down a little and gave it a sweet nutty flavor. I will have to try incorporating spiralized zucchini, avocado and cilantro to future experiments. Amy!! This was so delicious and filling. I used zucchini noodles instead and it was amazing!!! Thanks for another win. My hubby loved it too! Good to hear Andrea! I really appreciate hearing it was a win. Thank you!